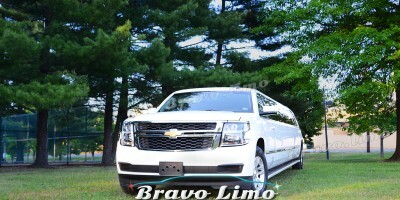 Bravo Limousine (which is serving New York and New Jersey limousine ) has been given the greatest amount of limousine service since our beginning. 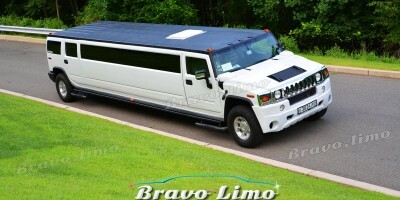 Bravo Limousine is a family own and work organization. Our staff and clients are pieces of our expanded family. Likewise, with any service business, you are just tantamount to your staff. NJ Bravo Limousine service, our employees are the most amiable and kind staff you will discover anyplace in the tri-state range. Notwithstanding our staff, NJ Limo service is glad to offer the freshest and most differing armada of customary limousines. We also offer outlandish limousines and gathering mentors to serve the New Jersey and New York territory. The manager of NJ Limousine services is likewise one of the biggest limousine merchants in the nation. He is regarded worldwide as a standout amongst the most proficient individuals in the nation. He is concerning specialized data of most limousine makers. The dealership permits New York limousine the capacity to dependably overhaul our armada with the most current vehicles offered in the business. 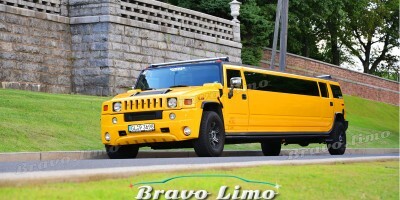 Large portions of the vehicles in our Armada have been specially crafted for New Jersey Limo and are unique. The majority of the vehicles on Bravo Limo are Non-smoking vehicles. Consequently, you will never get in one of our vehicles just to discover them filthy or with malodors. At Bravo, we genuinely are the way to. We welcome you to visit our office and take a tour of the armada to see for yourself why NJ limousine services are also one of the premium limousine services in the business. Currently, We welcome every individual to journey in a first class limo. Bravo.limo is glad to service the whole tri-state region.